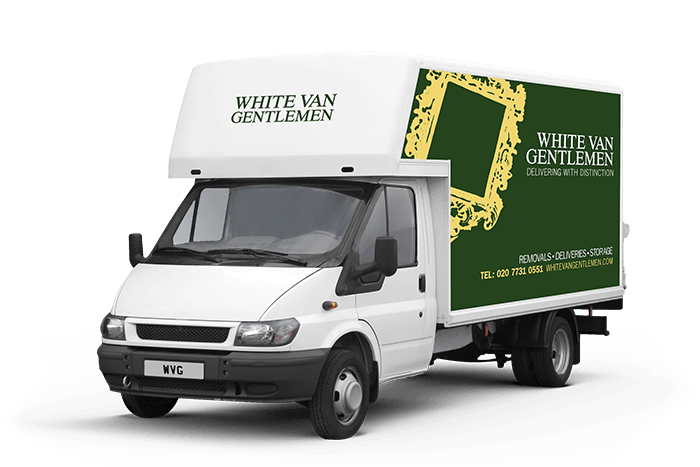 When it comes to City man and van services, we know we’re the best, because we offer a professional team that believes not only in getting it done right, but also in a truly courteous and helpful work ethic. We know you want polite people that are willing to go that extra mile to make your day that little bit easier and free of stress. Get in touch with us today to speak to the City man and van team you can trust.